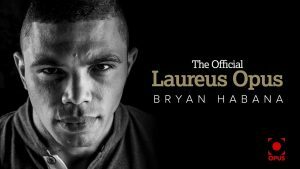 Springbok star and 2007 Rugby World Cup winner Bryan Habana spoke with Opus recently at The 2017 Laureus Sports Award. 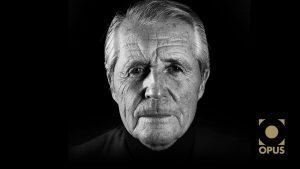 Golfing legend Gary Player talks with Opus about his career, who he admired and what it takes to be successful today. 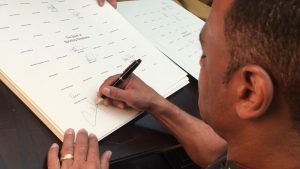 Laureus Academy Members pose for the forthcoming Official Laureus Opus and sign the signature sheet which will be included in the special edition Opus.